Pam Stamps has been with Logan County Public Library since February of 1994. Upon returning to work after taking a year or two off after the birth of her last child, Pam has mainly been at Auburn Branch Library. In 2012, she increased her hours to include hours at the main library. When not working, Pam enjoys spending time with her family, reading, and genealogy. 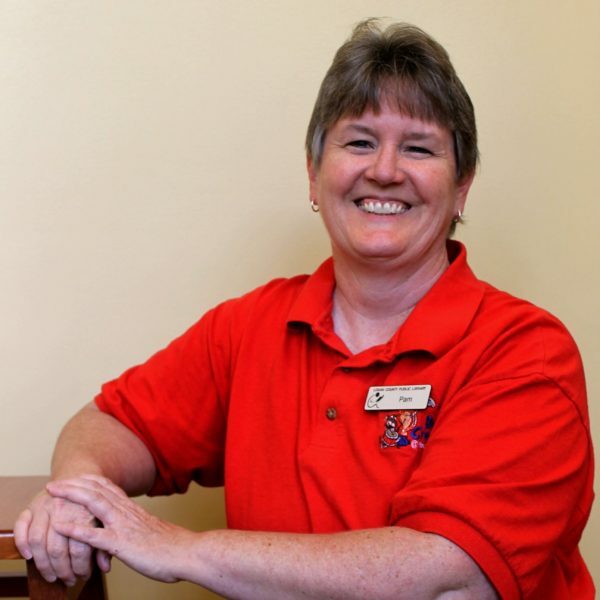 Pam is, also, active in her church and enjoys activities with her church family.